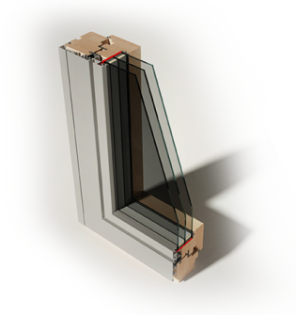 Aluclad windows are made up of a combination of aluminium and timber. The timber used is from Scandinavian pine trees and is placed in the inside of the windows while aluminium makes up the outside. These types of windows are becoming more and more popular across the country as they offer low maintenance and protect your home against all weather conditions. Check our other windows too! We offer a wide range of uPVC windows, aluminium windows and timber windows. DK FusionLine + is an extensive range of windows that caters for all your inward opening/tilt-and-turn, Alu-Clad window requirements. 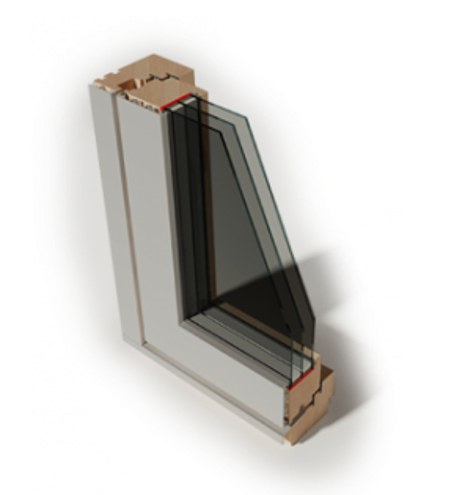 DK FineLine + come with Tilt & Turn functionality as standard – meaning they either open inward as a side hung window or tilt inward as a bottom hung window.